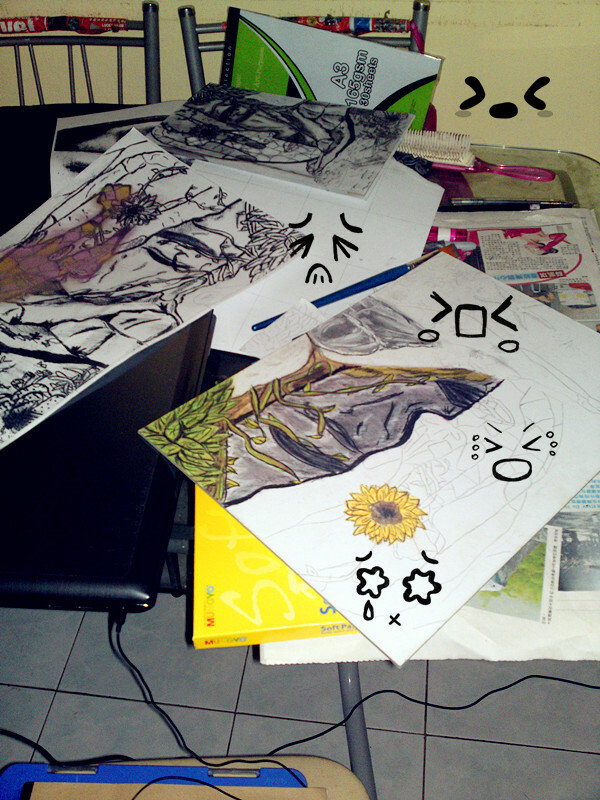 Lolz… I’m so so busy about my assignments... It’s just like never finish… Wanna starts scream!! Help me… Anybody please help me… Complain again to my baby bloggie♥ and my readers. 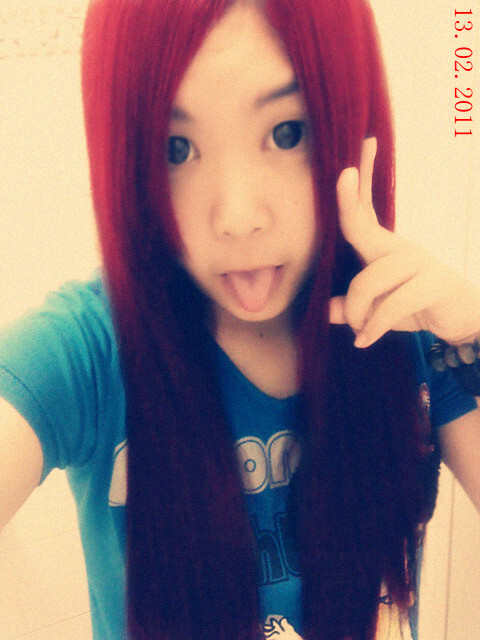 (My mouth become n shape) Why the homework never end? Like @Yukie said, “Who made the rule of homework-ing?” Loz… Dammit agree… I hate homework!! These all things really faint me… Gosh gosh!! My assignments~ Rushing rushing every night~ Sleep less than 3 hours majority a day~ T.T Help! !